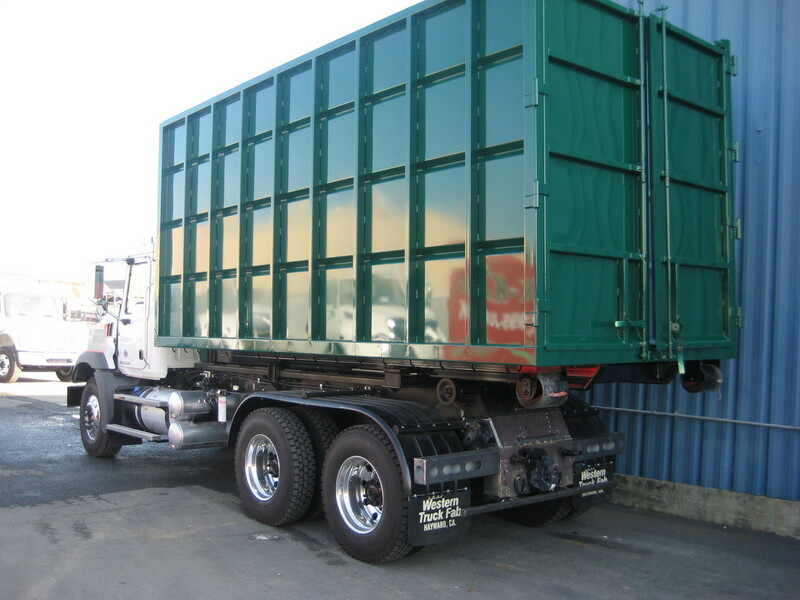 Swaploader offers 14 models of hooklifts with capacities ranging from 10,000 to 65,000 lbs. The most versatile system, one truck and many bodies will increase your productivity and reduce your overhead. 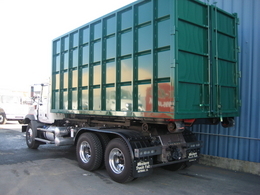 Debris containers, dump bodies, flatbeds, flatbed transport bodies with rear dove tail, water tanks.